Whenever the weather changed, everyone survives with a cough and cold. It is the minor disease we think, but actually a major one because it disrupts our lives badly. Mostly, the cough and cold can cure with home remedies but sometimes, it is necessary to take medicine. Here in this post, I am sharing how to get rid of a dry cough with these 10 quick home remedies. With the help of these tips, you can deal with a cough and cold easily at home. You won’t believe that the treatment of a cough is in your kitchen cabinet. So, let’s check out these quick and effective home remedies for a cough and cold. These home remedies are very easy to apply but all you would need to be consistent and be honest with the instructions. If you don’t get any results in 4 to 5 days then please consult your doctor. Gargling is the best home remedy for a curing cough. As you feel soreness in the throat then gargle with warm water with salt. It removes irritants in the throat and also thins mucus. Vaporub is also the common but very effective home remedy for a cough. 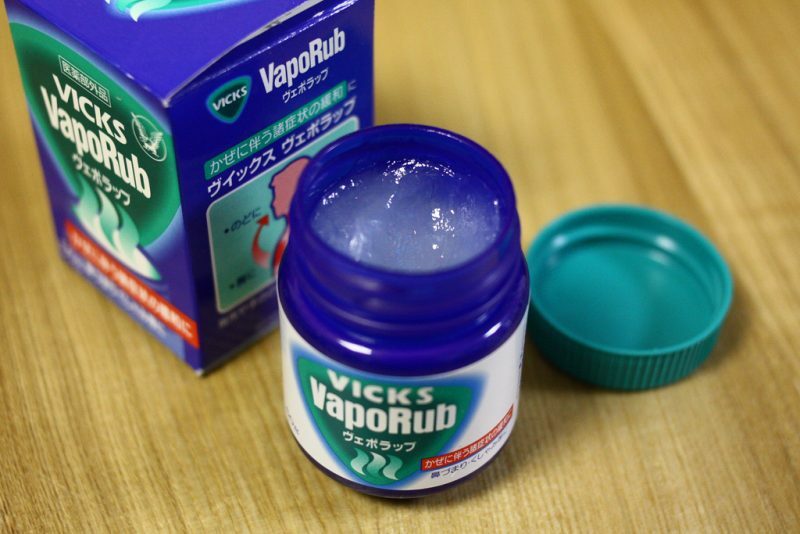 The ingredients in vapor rub like camphor, eucalyptus and menthol work in relieving congestion. It is the best home remedy for children also. 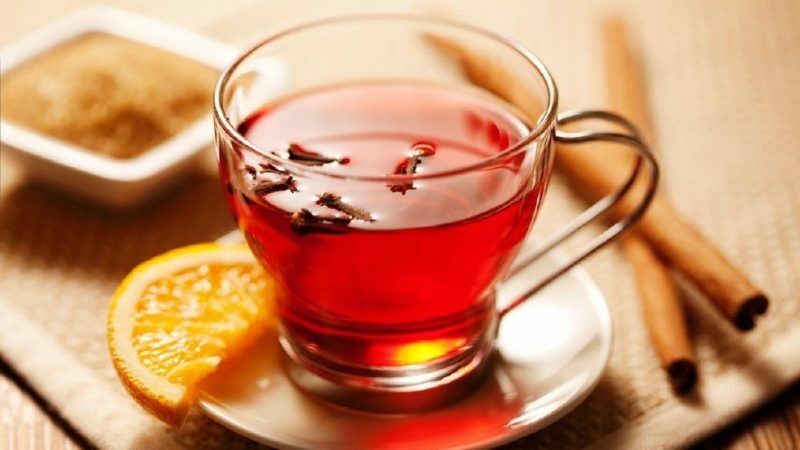 Drinking warm water or any liquid like tea is also very effective in treating cough and cold. It soothes the inflammation in the throat. If you are feeling so much pain in the throat then a cup of warm soup is better as herbal tea. 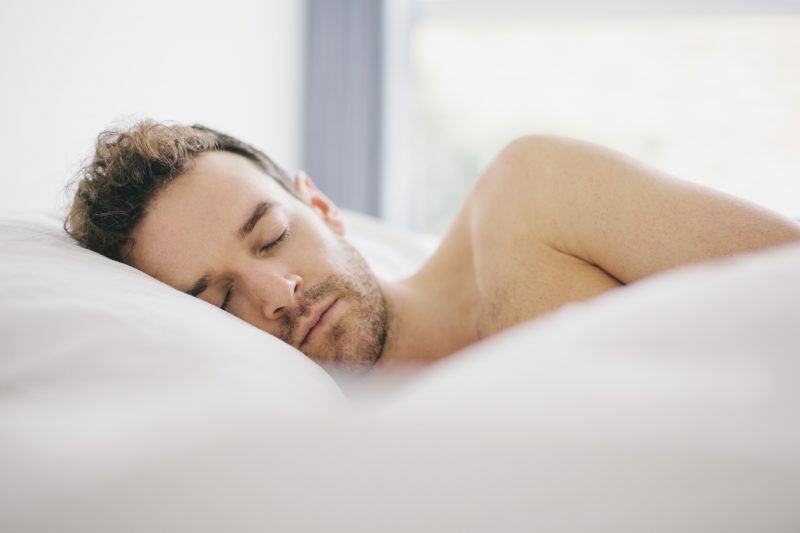 In most of the cases, mucus drips into throat from the back of the nose, which irritates very much while sleeping. In that case, you need to sleep with head at the higher position. It will reduce drainage and gives you better sleep at night. 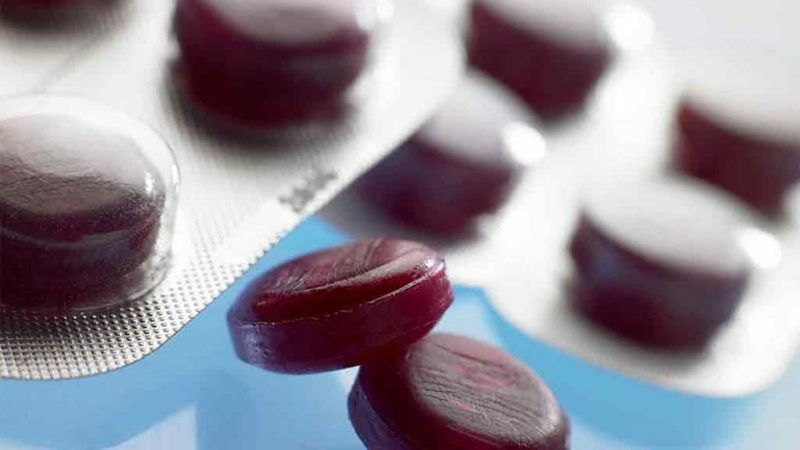 Taking zinc lozenges two to three times in waking hours can reduce the inflammation of a cough. Some lozenges are medicated and some are natural soothing, but it is the best remedy to stop a cough and reduce throat sore. It is a traditional but very effective home remedy to treat a cough and cold. 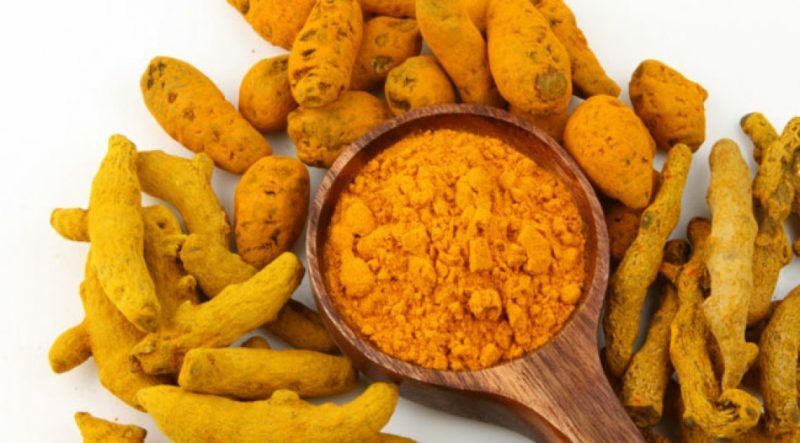 Turmeric and milk are also known as huldi dudh. It has antibacterial properties to reduce a cough and cold problem. Simply, take a glass of hot milk and mix a half teaspoon of turmeric in it. Drink warm to get relief. You can also use this very effective remedy for a cough and cold by taking one cup of hot water and add the half teaspoon of turmeric in it. Gargle with this mixture to get relief from a cough. Here is an another remedy if you have a dry cough then add a teaspoon of honey with turmeric powder and take it four to five times a day. 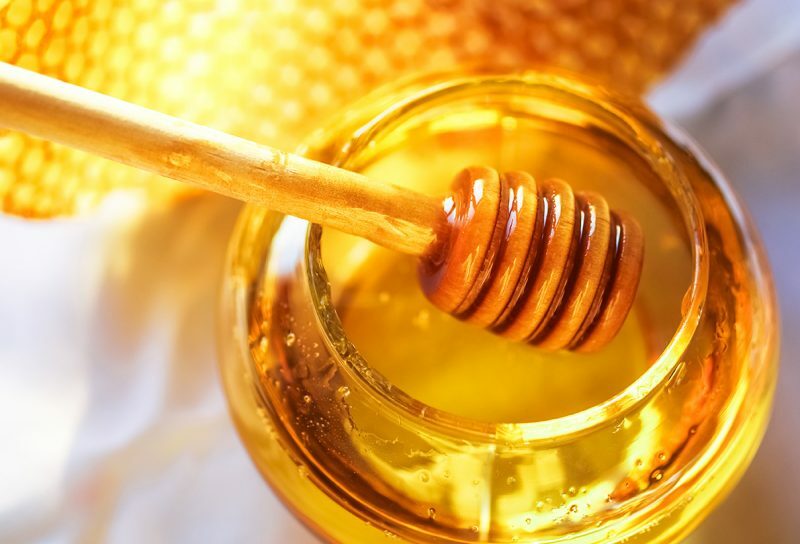 There are so many home remedies of honey to cure a cough and cold. You can take a mixture of one glass of hot milk with some honey and drink it just before going to bed. You can also mix honey with lemon juice to get relief from a cough. Ginger has also many benefits. 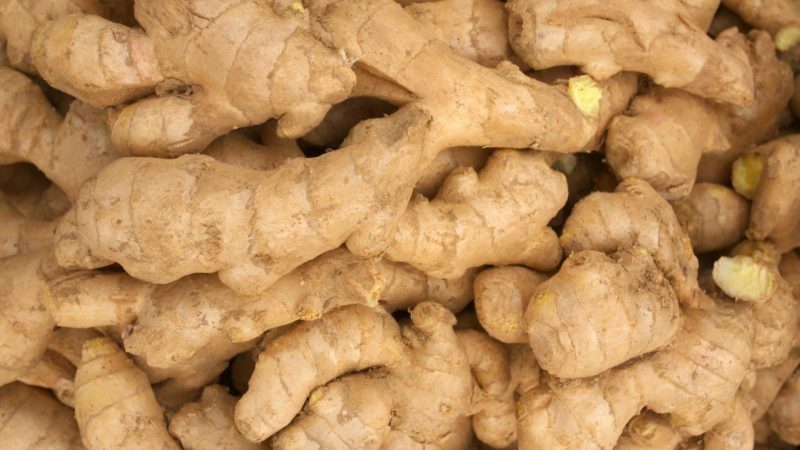 Fresh ginger is very effective for a dry cough. Simply, sprinkle some salt on a piece of fresh ginger and chew for few minutes to get a relief from a dry cough. You can also make a mixture of fresh juice of ginger with 10 leaves of tulsi. Add some honey into it and swallow it three times in a day to get relief from a cough. 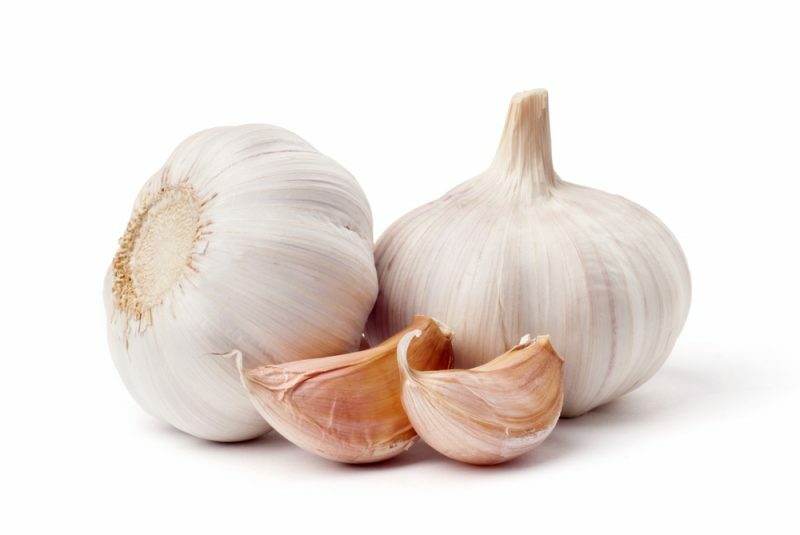 Garlic is also the very effective home remedy for a cough and cold. If you want to get effective relief from a cough then simple take 5 cloves of garlic and sauté in a teaspoon of cooking oil. Consume it, when it warm. Simple, make a decoration by boiling corns of pepper with water about 20 minutes and ix some cumin powder and jaggery into it. Drink it. 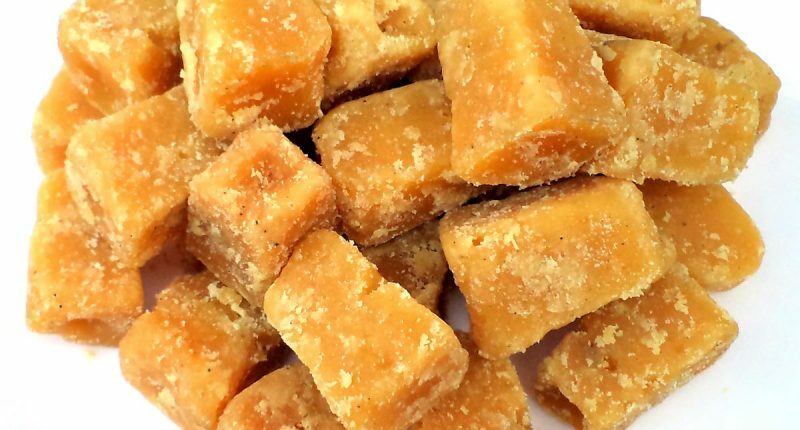 You can also use another remedy such that cut out the quarter part of onion and keep some jaggery in the middle of it and chew. This is how to get rid of a dry cough, These top 10 home remedies for a cough and cold are very effective and easy which you can easily try at home yourself. You can easily cure a cough and cold with these simple hoe remedies without having any side effect, but do not forget that if these remedies don’t work then you should contact your doctor because then it can be something else which is causing cough.